When Germany’s Kris Menace teamed up for with France’s Lifelike in 2005 for the first time, their debut single ‘Discopolis‘ was the breathtaking masterpiece that emerged from the collaboration. Updating the synth-heavy Italo disco sound for a new generation, they produced a genuine classic led by irresistible melody and retro sounds. 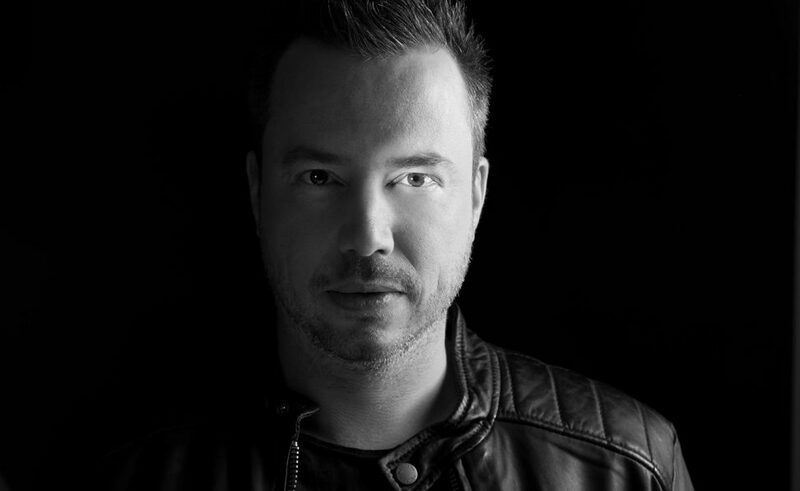 Now Sander van Doorn provides a stunning take on this modern classic, ready for the dancefloors of 2018. As you’d expect, it’s a brilliantly classy retouch from the Dutch master, respectfully updating all the charm of the original while amplifying it into a track befitting of the modern dancefloor. The glorious vintage synth work of the original is complemented by those trademark killer Purple Haze lead sounds, with the layers of atmosphere building towards that mightily epic breakdown. The soaring main melody sounds as resplendent as ever, and the build has just the right amount of tension and anticipation without being overblown. The perfect blend of new and old. Sander has just been touring in the US and is gearing up for his massive ADE party on October 19th at De Bajes in Amsterdam. Then it’s on to Sensation India on October 27 to give this stellar remix another much-needed airing!